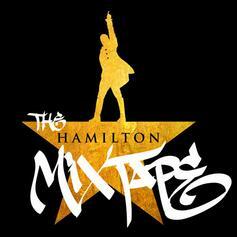 "The Hamilton Mixtape" continues to come to life. 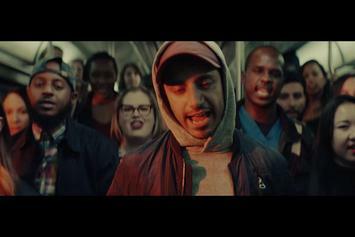 Rappers with families from Somalia, Pakistan, Mexico, and Puerto Rico come together on "Immigrants," from "The Hamilton Mixtape." K'naan and Will.I.Am team up for another collaboration off of his new album "Country, God or the Girl." 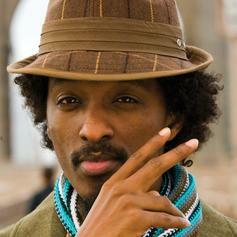 Stream Knaan "Hurt Me Tomorrow" Video, the latest video from Knaan, which dropped on Saturday, August 4th, 2012. Knaan's odds keep getting better with each new leak, and Knaan "Hurt Me Tomorrow" Video will undoubtedly improve his chances of winning. It's a worthy addition to a respectable catalogue that has seen a lot of growth since Knaan debuted in this game. We're looking forward to the follow-up. Here's K'naan's new single off his upcoming album "Country, God or The Girl." You can purchase the track on iTunes. A previously unreleased record which will appear on the limited edition 7" K'naan is releasing to celebrate Record Store Day on Saturday. The 7" will be available at participating independent record stores. K'naan covers Bob Dylan's "With God On Our Side," this track will appear on a free limited edition 7" being released by K'naan in celebration of Record Store Day this Saturday, which will be available at all participating independent record stores. Behold Knaan Feat. Nelly Furtado "Is Anybody Out There?" 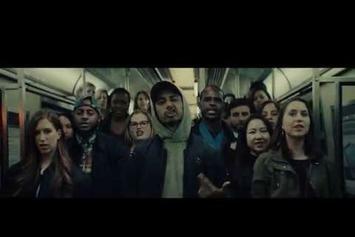 Video, a new offering from Knaan, which was released on Thursday, March 1st, 2012. 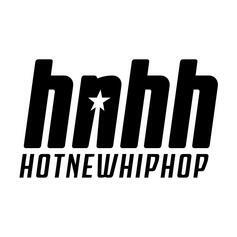 Check out K'naan Feat. 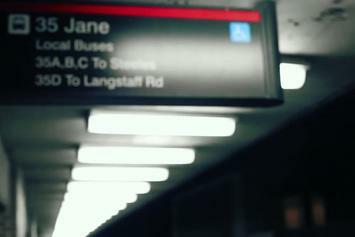 Nas "Nothing To Lose" Video, the latest video from K'naan , released on Friday, February 17th, 2012. Off K'naan's upcoming EP "More Beautiful Than Silence"
Give Nothing To Lose a listen - it's a new offering from Knaan, featuring Nas. It was dropped on Thursday, January 19th, 2012. Check out Wavin' Flag, the latest track from K'naan, featuring Will.I.Am & David Guetta which dropped on Tuesday, April 13th, 2010.